On your building blocks, get set, go! 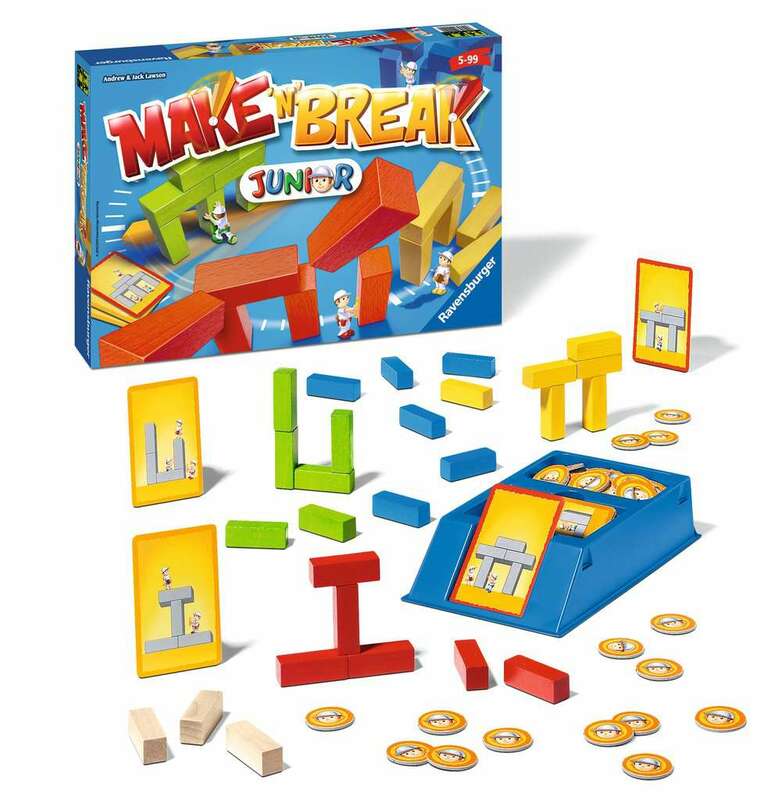 Each player has his own building blocks and tries to be the first to complete the building. Stone by stone - but be careful that it doesn’t wobble. 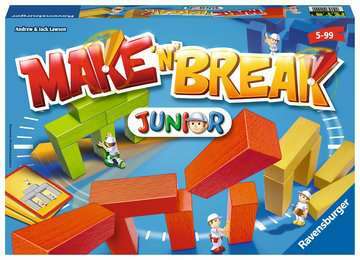 The popular fun in a version for young master builders.